Categories: 1/72 Military Kits, 1/72 Modern Armour & AFV's. 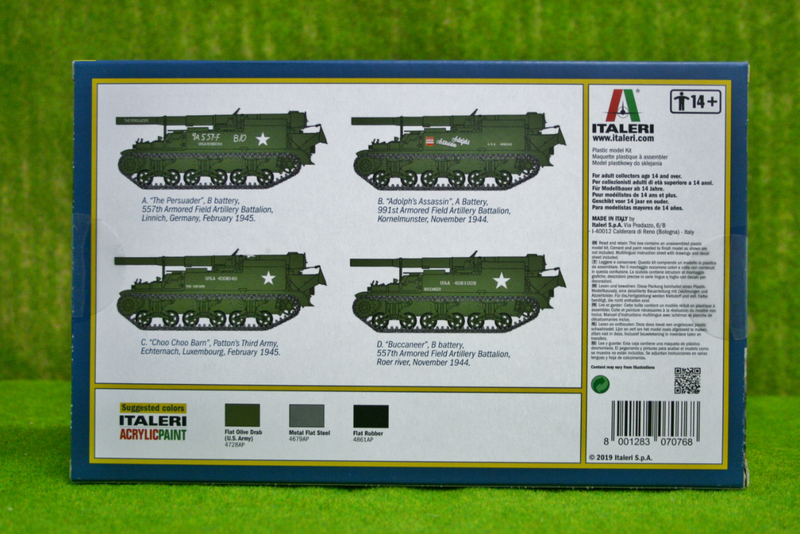 Italeri produce excellent quality kits that are designed for the serious modeller. 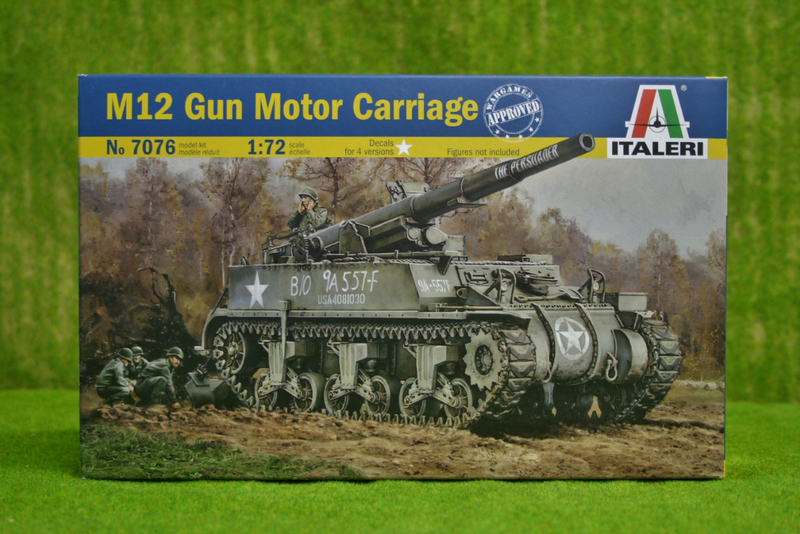 These kits are ideal for conversion or as a basis for a super detailing project.